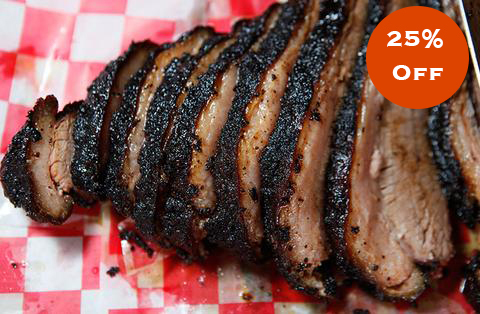 Although we’re known for our signature chef-driven, Texas BBQ, we can and will “MEAT” all of your catering needs. Send us an e-mail at tcinfo@meatuanywhere.com and I will take care of you, from food and beverage choices to assisting you with the ambiance of your special event. We work under tents or under the stars, in cafeterias or special events arenas. We will prepare as many courses as you would like, from appetizers to desserts. We can also set up exclusive action stations or table-side presentations. Price will be determined by menu options selected and event address.